An existing multi-use games area (MUGA) located in Anstey Park, Alton was refurbished in April 2018. 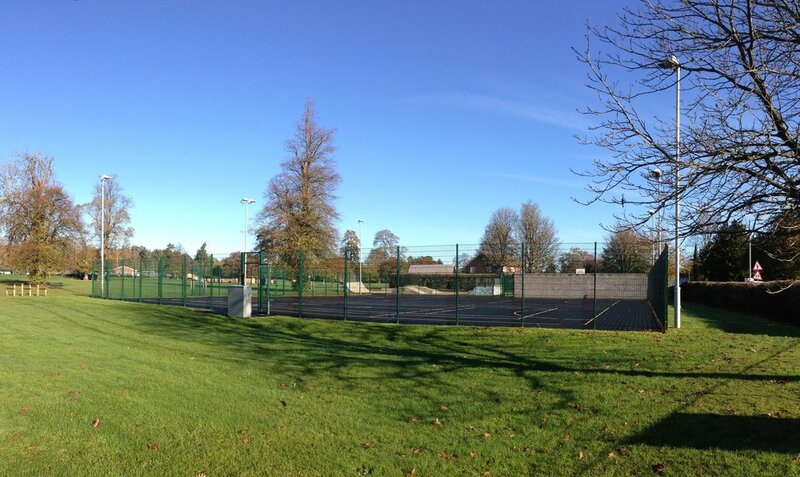 The MUGA is located adjacent to an existing skateboard park in the south west corner of the park a short distance from Alton Football Club’s recently completed 3G pitch and stadium. A local netball team will use the facility which is to be extended and flood lit. Following completion, the refurbished facility will be suitable for competitive play up to senior County Club League and training level. 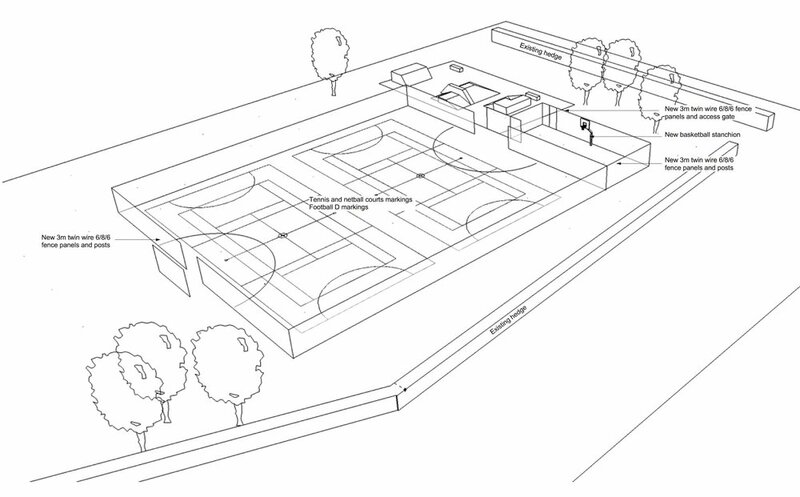 In addition the multi-use games area will accommodate tennis, cross court kick about and a separate area for basketball shooting practice with a rebound ball wall to replace an existing concrete block wall.